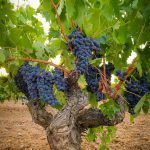 Most often associated with Spain, Tempranillo is the backbone of wines made in the well-known Spanish regions Rioja and Ribera del Duero. 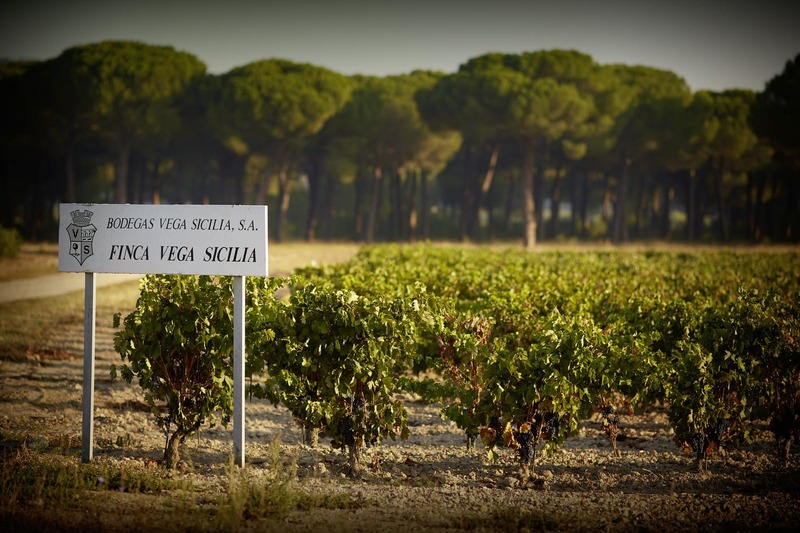 On the scale of light to heavy, Tempranillo lands towards the light side. 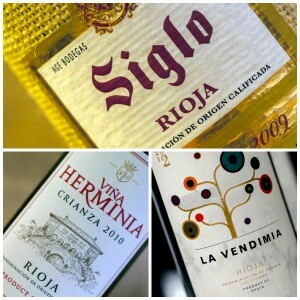 It tends to be higher in acid and lower in alcohol – common for Old World wines – and perfect for matching to food. As a flavor profile, red fruits like strawberries and cherries are backed by a rustic edge. 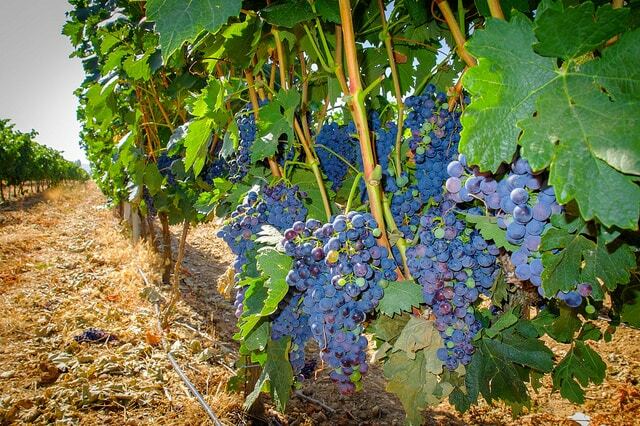 Tempranillo takes well to oak, and many Spanish wines from thsi grape will spend a few years in barrel and bottle before reaching the consumer. 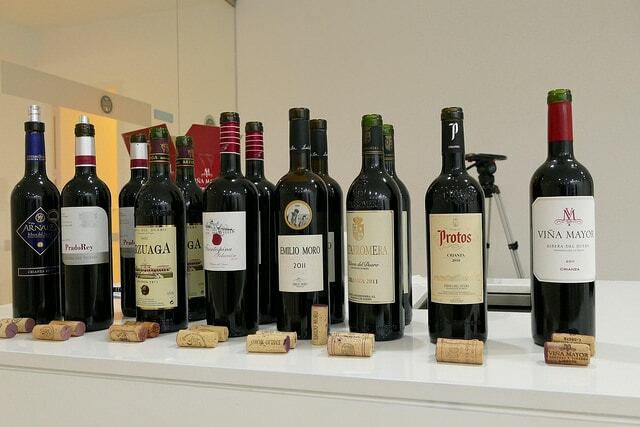 Spanish wine laws are very specific about ageing wine, both in barrel and bottle. 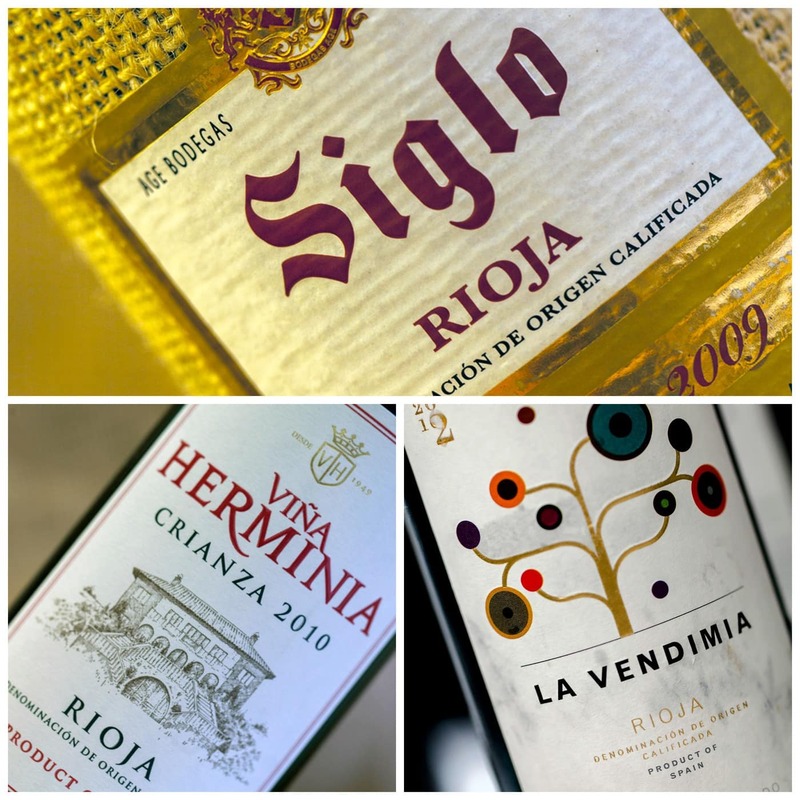 Many Tempranillo-based wines see a few years of oak – add that to a few years of bottle and the wine can give a subtle – and occasionaly not-so-subtle – leathery mouthfeel. The combination of the tart fruit and tannins make this wine very food friendly. Additionally, Tempranillo blends well with Garnacha, a match particularly popular in Ribera del Duero. 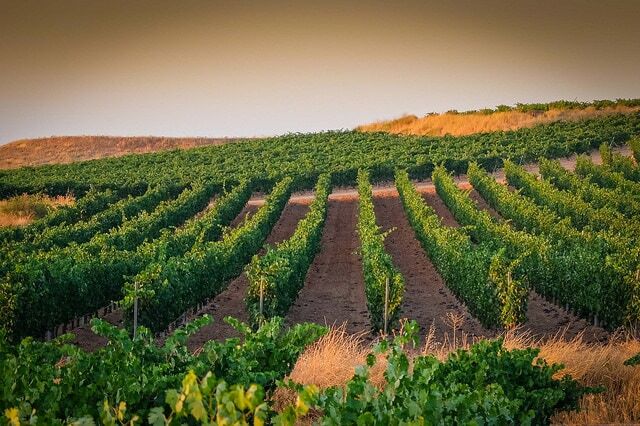 Some winemakers in Australia are also experimenting (quite successfully as we’ve tasted) with Tempranillo plantings, as are those in California and other New World regions.